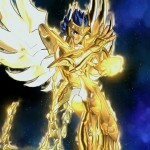 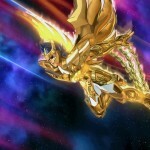 More assets have been released from the upcoming manga based fighter Saint Seiya: Soldiers’ Soul. 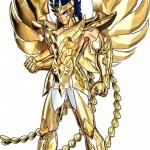 This time the fighter of the hour is Ikki. 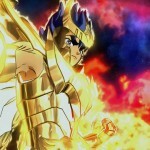 We can see from the screens that Ikki will implement the fiery power of the phoenix constellation to decimate his foes. 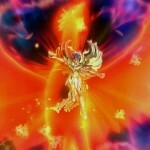 His big bang super sends him into the cosmos to summon an immense flame attack. 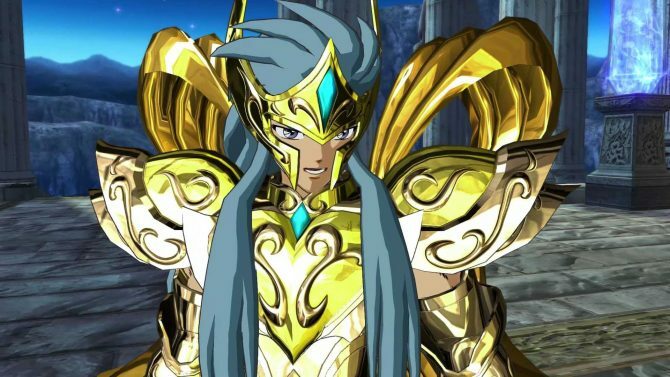 He looks so cool! 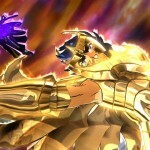 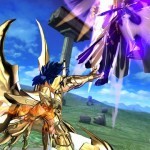 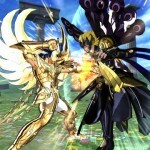 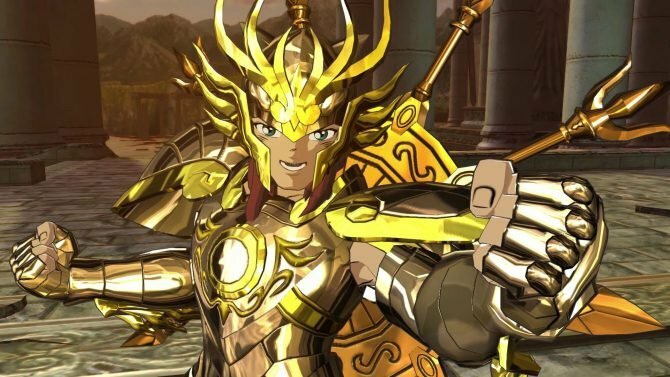 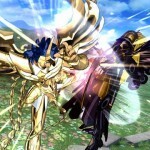 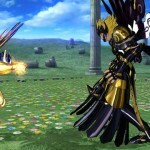 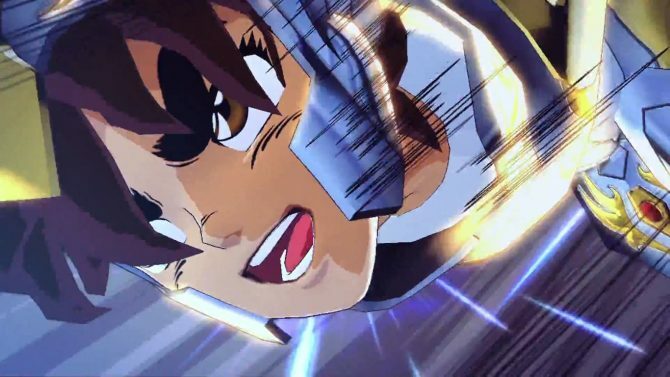 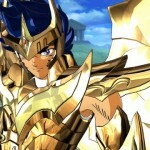 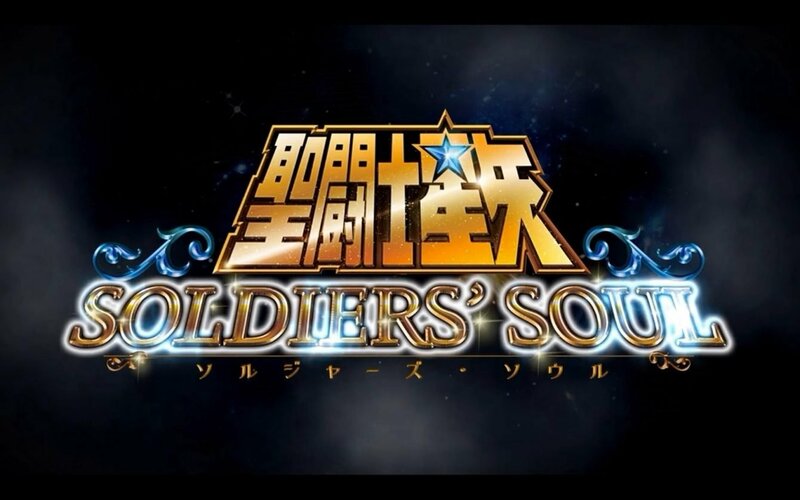 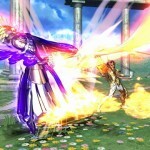 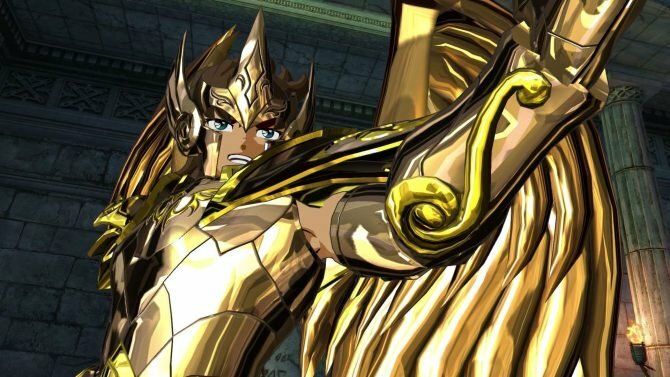 Saint Seiya: Soldiers’ Soul launches on September 25th in Japan and October 5th in the US.